The 2015 China’s Top 100 Middle Schools (the 6th version) was released recently. 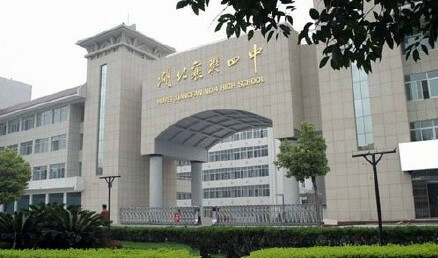 Four high schools in Hubei were inscribed on the list, according to the media on August 3, 2015. 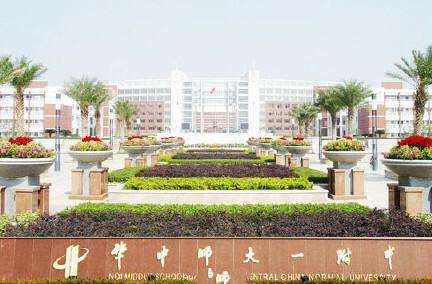 The four schools are Huanggang Middle School, No.1 Middle School Affiliated to Central China Normal University, No. 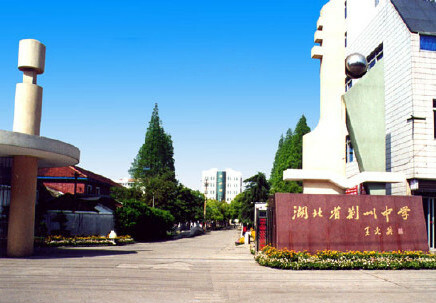 4 High School of XiangYang and Jingzhou Middle School. It is learned that China’s Top 100 Middle Schools ranking list was started in 2005 and is published every two years. The ranking list only sends invitation to top middle schools in the mainland of China. No more than 400 middle schools were invited in 2015. The evaluation indexes include school fame (40%), quality of students (20%), school management (20%), campus culture and environment (10%), and alumni resources and school services (10%).